Wowing us with his delicate voice and softly plucked guitars back in June this year Rhodes returns with a brand new single taken from his forthcoming EP 'Raise Your Love' due out October 28th via Hometown Records. Run proves to be as equally devastating as his previous work built around a swelling of angelically layered guitars that rise and fall beneath his crystalline vocals. Check it out above. 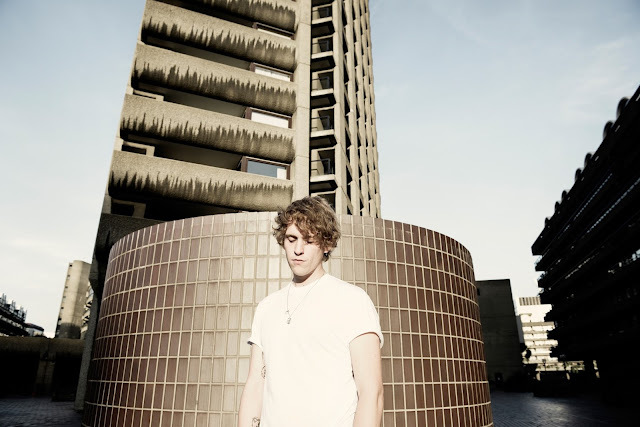 Rhodes will go on to play his first ever headline show at The Waiting Rooms in London on 24th October. More information and tickets can be found here.